ONLY THE WORLD'S BEST MAKES THE CUT! 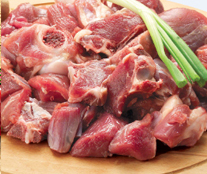 A concept Meat store, Meat One brings the best, freshest and healthiest Zabiha Halal Mutton, Beef and Chicken to the Middle East. 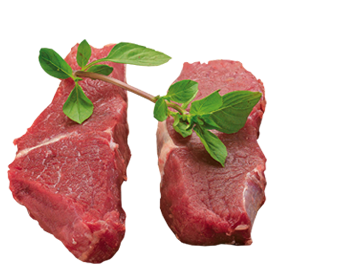 Air-lifted every day from source, Meat One combines the goodness of fresh meat with the convenience of packaged cuts. 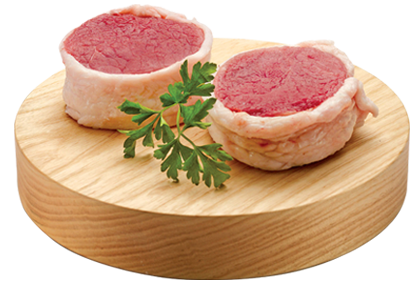 The large varieties of cuts available are not only a source of healthy protein but interesting and inspiring ideas for a delicious menu, right at home. 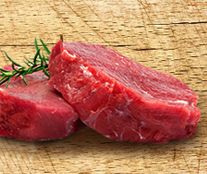 Meat One strives to bring you the very best of free range meat. 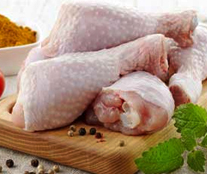 We select our source of meat and poultry from the finest animals bred to produce the best quality meat. 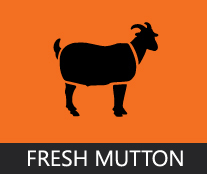 The animals are raised on natural feed, roaming on free farmlands. 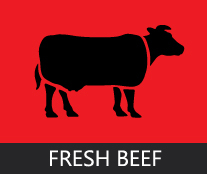 An Alif Investments initiative, Meat One Middle East is a franchise operation. 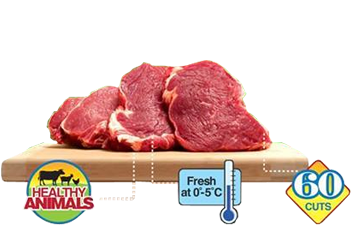 We felt that the Middle East and Gulf regions have a great demand for wholesome meat that is fresh, hygienic, halal and nutritious. 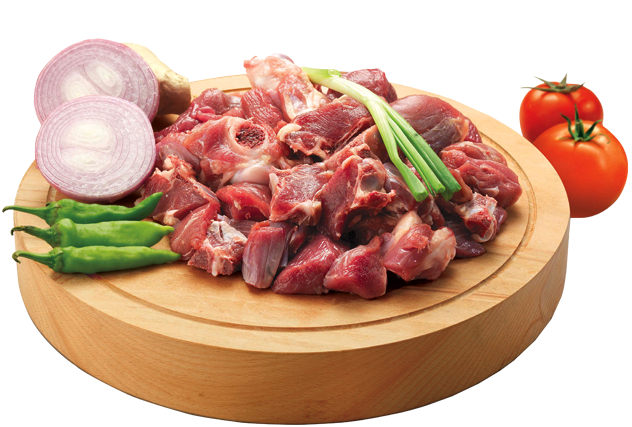 A concept Meat store, Meat One brings the best, freshest and healthiest Zabiha Halal Mutton, Beef and Chicken to the Middle East. 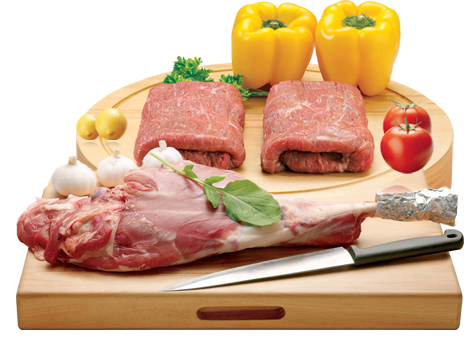 The trend for healthy living has brought about a change in lifestyles with people demanding more natural and organic. 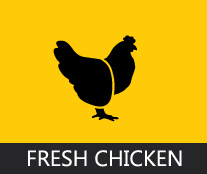 FRESH BEEF, FRESH MUTTON, FRESH CHICKEN, MARINATED MEAT. Address : 3rd Floor, Gate No. 2, Hamarain Centre, Deira, Dubai, UAE. Copyright © 2017 MeatOne Amiiya Digital. All Rights Reserved.